We are all defined by our dreams. 911 Restoration began as a shared dream between two friends, Peleg Lindenberg and Idan Shpizear, who moved to Los Angeles together in order to pursue their dream of making a difference in the world. In 2001 they began working tirelessly while at a carpet cleaning company, anxiously waited for the right opportunity to arise. Less than a year later, that moment finally came as Idan and Peleg were asked to take over the carpet cleaning business that had been around since 1978. After hearing the concerns of countless homeowners, the two friends quickly learned that they could make a greater impact on families and their homes by providing additional assistance in the areas of water, fire, and disaster restoration. 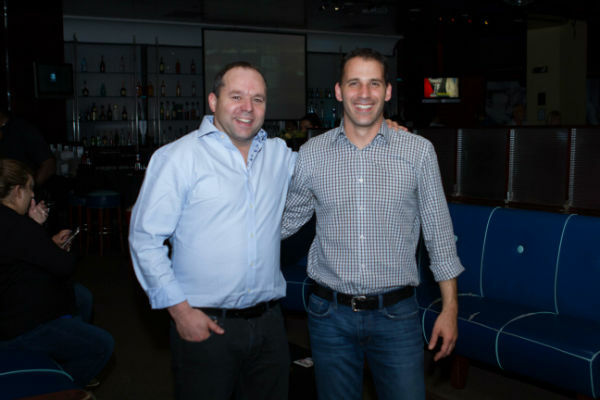 Idan and Peleg’s restoration business continued to grow and prosper, all the while working to give home and business owners a fresh start like in 2005 when they traveled to New Orleans after Hurricane Katrina to help with relief and restoration efforts. With all of assistance needed in New Orleans, there was no shortage of work. Rivals became allies as technicians and cleanup crews from countless restoration companies teamed up to put the city back together after the devastation. This is when Peleg and Idan’s shared vision started to take shape. By connecting industry professionals with homeowners in need, they realized that they could add value to both customers and companies. Since 2007, 911 Restoration has grown from a small restoration company to over 50 franchises all across the United States and Canada. By focusing on helping homeowners cope with both the emotional and physical damage after a disaster, 911 Restoration continues to give customers a fresh start so that their living space looks and feels even better than before!